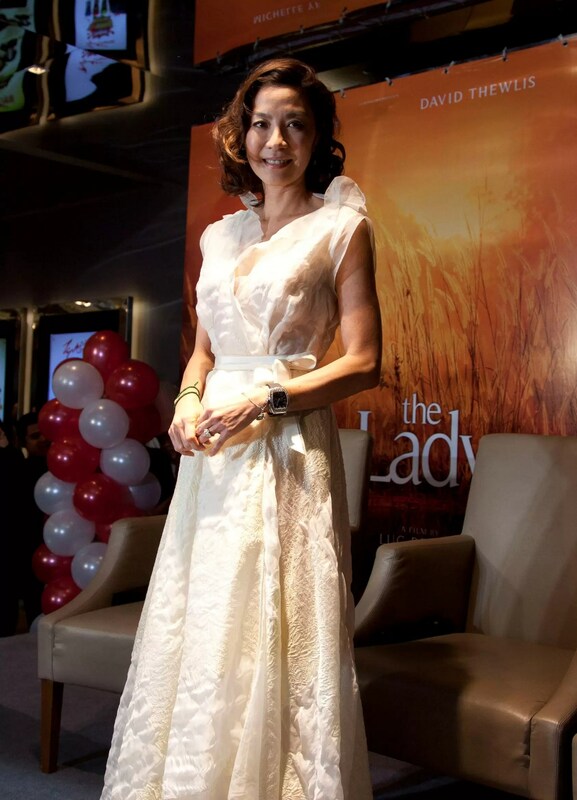 TGV Cinemas joined hands with MCWEA, Malaysian Chinese Women Leader Caucus and Sunway Pyramid to host a special charity screening of “The Lady” at the newly refurbished cinema in Sunway Pyramid. 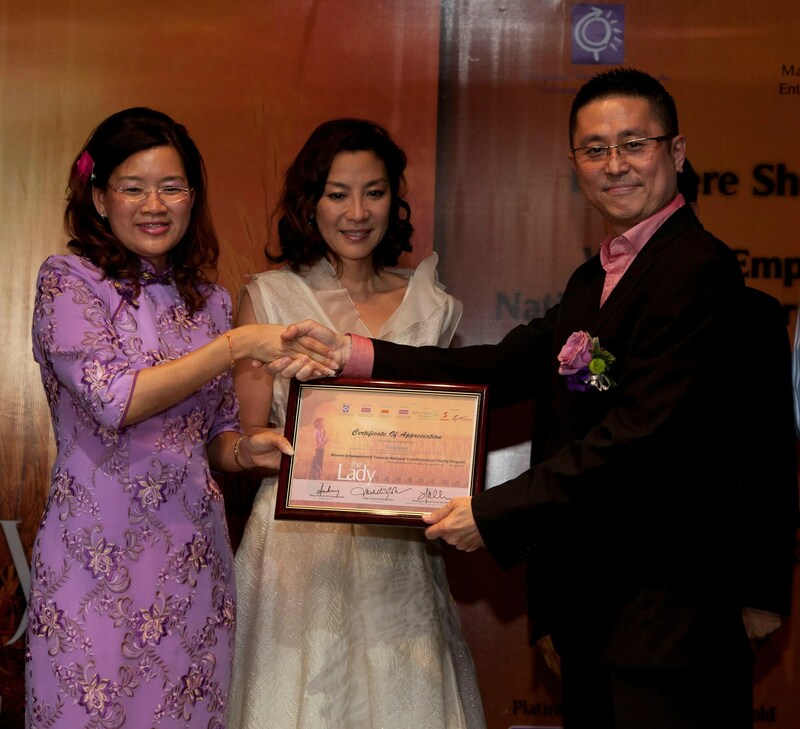 The meaningful event was graced by none other than Dato’ Michelle Yeoh (lead actress in “The Lady”), Deputy Minister of Women, Family and Community Development Datuk Heng Seai Kie, Tan Sri Dato’ Seri Dr. Jeffrey Cheah, Puan Sri Datin Seri Dr. Susan Cheah of the Sunway Group, Mr. Kenny Wong (CEO of TGV Cinemas) and many other notable personalities. The event, which saw about 600 guests attracted many distinguished personalities, members of royalty, representatives from the diplomatic community, prominent businessmen and businesswomen, movie directors and local artistes. 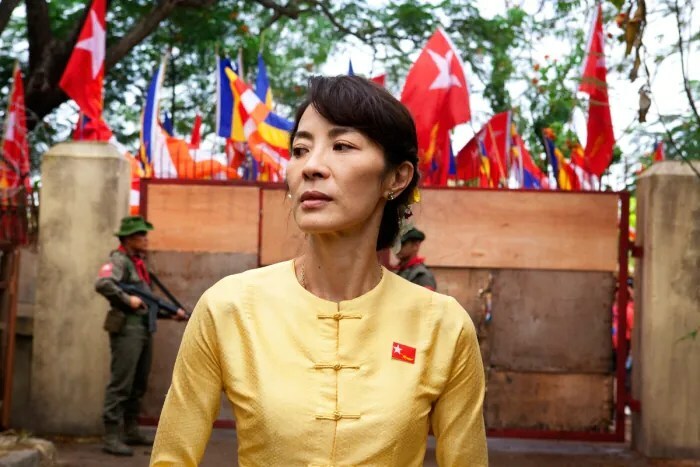 The movie, directed by acclaimed French Director Luc Besson, famous for his works, “Taxi” and “The Fifth Element”, is based on the life of Aung San Suu Kyi and her husband, Michael Aris. It is also a beautiful epic story on the peaceful quest of Aung San Suu Kyi at the core of Burma’s democracy movement. All the funds raised at the night’s screening will be utilised to conduct skills development and career building courses for underprivileged women, including single mothers and women from the lower income group. According to Datuk Heng Seai Kie, Aung San Suu Kyi’s spirit in putting the people and her country first despite hardship is truly an inspiration for all. 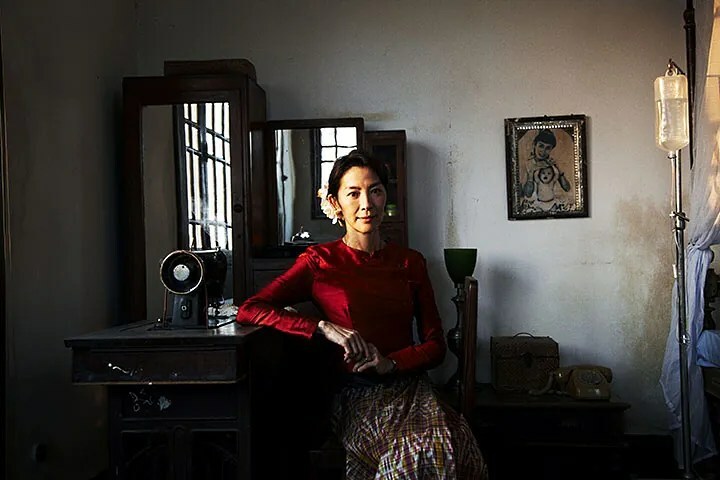 Dato’ Michelle Yeoh is a role model for women in Malaysia to emulate because she epitomises independence, intelligence, beauty and shows how women can be a force in the society. “There’s so much that we can learn from ‘The Lady’ and TGV Cinemas has always promoted positive and encouraging messages on the human spirit, bonding and values. We are proud to be part of this event. I applaud the organisers for their devotion in bringing this together and choosing TGV Cinema as their partner,” said Kenny Wong (CEO of TGV Cinemas). 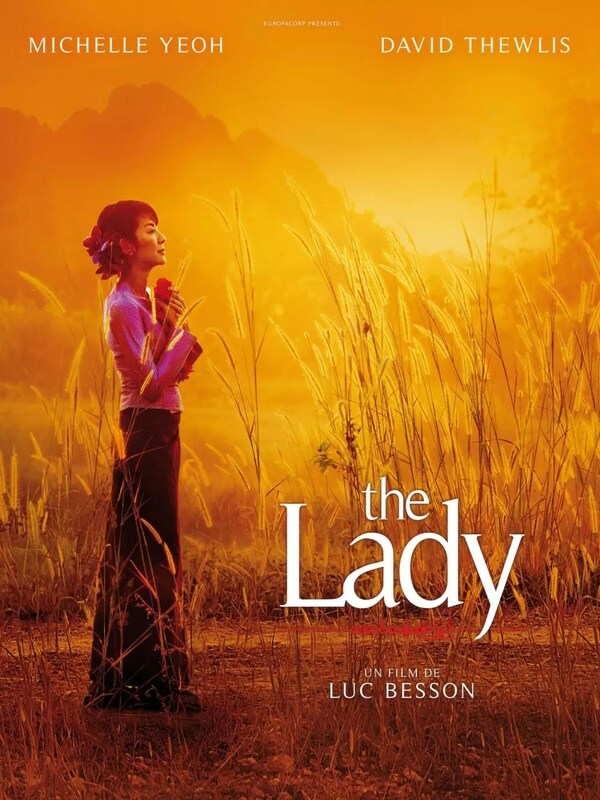 “The Lady” opened across all TGV Cinemas on 25th April 2012 (Wednesday). You know what you’re going to be catching at a TGV Cinema near you this weekend. Previous articleLEGOLAND® Malaysia Announces Opening Date! Next article“Love Is A Four Letter Word” Is Through The Roof! #JoinTheFightIDR: TGV Cinemas Offering Free Screenings For “Independence Day”!